Remember that the farmhouses route will soon take place. It’s the proposal of the month of January of the "Roses by foot" program. On saturday, January 26, the "Roses by foot" program organizes a new route with an official guide of the Cap de Creus Natural Park. 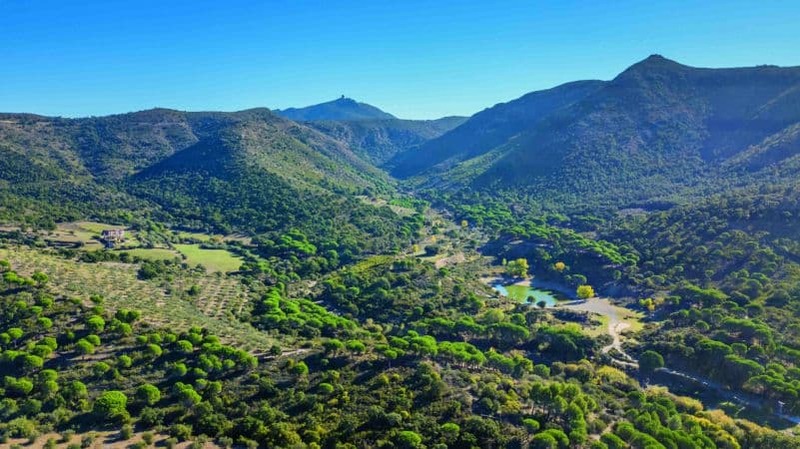 In this occasion, the walk will take place along the circular route known as the route of the farmhouses, which will allow you to discover the farms that still coexist with nature in the municipality of Roses.